“I want to tell you that you have no idea the people who are being reached through the work that the Santiago Partnership is doing in Ecuador. 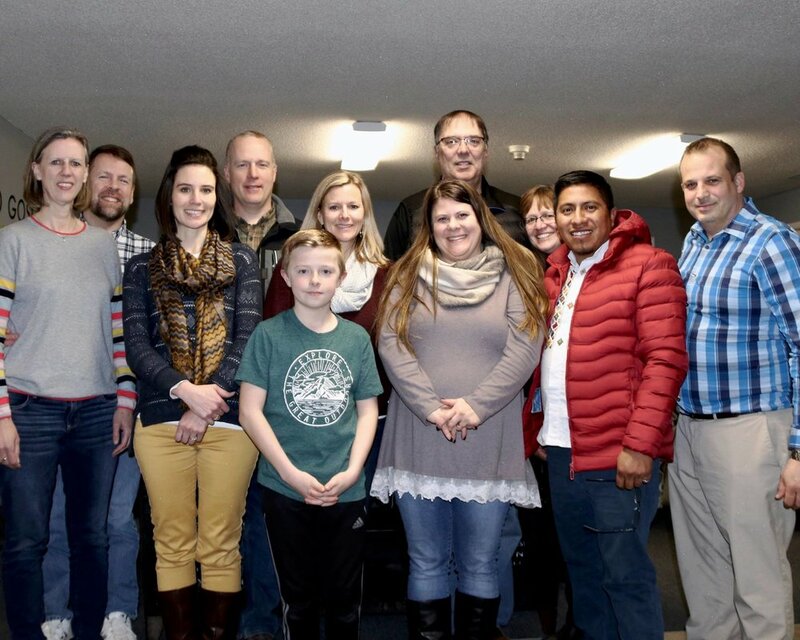 Not because you are sending money but because your hearts were touched and you are reaching others.” This was the sentiment of Rolando Escola during our board meeting last weekend in Marion, IN. It was the first time in 6 years that the board members were together for an in-person meeting. What began as a dream many years ago resulted in a vision trip in 2012 and now a completed medical clinic and Home for At Risk Children in Cayambe, Ecuador. Hearts and minds were renewed with a new vision of the project going forward. Our guiding verse from the book of James to “care for orphans and widows in their distress” continues to direct us in our mission.